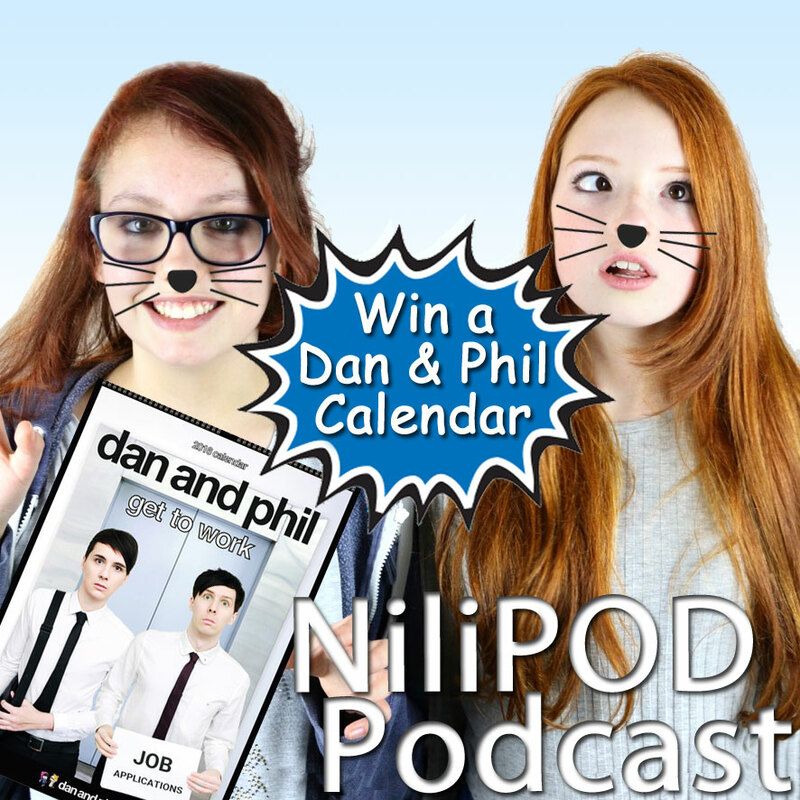 - Episode 18: Dan and Phil Winner and Big Announcement! [00:00] What happened with you this week? - Well the big story with me, which has really, really affected my life this week and has caused me so much grief and aggro, is that I got my train track braces fitted - and they hurt so much. I know that it is worth the pain and metal mouth to sort my teeth out in the long run though. We've had six requests come in about the song we played last week, asking for me to play it out again. Well I don't like to disappoint. Remember, these are all genuine voice messages that have been sent through the NiliPOD website and then mixed with some funky music. Happy listening. [09:40] Brooklyn Beckham News - Brooklyn may only be a mere 16 years old, but he does seem to be living an exciting showbiz life, hanging out with celebs and partying with the best of them. And this week, Brooklyn Beckham posted a video of himself performing an incredible skateboarding stunt involving his dad David. [16:20] The Big Announcement - The big news comes in two parts, it is kind of a bit like bad news, good news. I can't believe that our podcasts have been downloaded more than 5,000 times - thanks to everyone who has listened and is still listening. They've really taken off since this whole Dan and Phil calendar competition. I've got around 1,000 subscribers on my YouTube channel in the past few months, which is such a nice surprise, so thanks to anyone who subbed my YouTube account, and if you haven't, then get on and do it right now! It is: https://www.youtube.com/c/nilipod. I've been filming funny games and things with friends, like Pie Face and the Bean Boozled Challenge. I did some yesterday and it was so funny, well I thought so anyway, so see what you think when I upload them. I'm also filming make-up and nail tutorials. Now that I'm getting a bit more organised with my YouTube channel, I'll be uploading stuff every Saturday morning, as I'll have so much more time now. 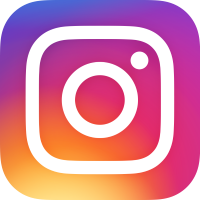 You can also follow me on Instagram, I've got two accounts. One is @nilipod and my personal one is @idknia. They've got lots of followers since I've linked them up the website and YouTube channel, so thanks if you've found me that way. Nice one.